As we told you yesterday, Channing Tatum has been gunning for a role in Quentin Tarantino’s The Hateful Eight, and Channing Tatum gets what Channing Tatum wants, even if he has to dress up like a SWAT officer with a poor understanding of safety protocol to get it. This was presumably not necessary, and it was on the basis of his acting talent that Tatum was officially offered a role in the now-finalized cast of Tarantino’s eighth film. The nature of ninth wheel Tatum’s role has not yet been revealed, but we assume he’s a pretty agreeable guy. This will be Tatum, Bichir, and Leigh’s first trip to the Tarantinoverse. 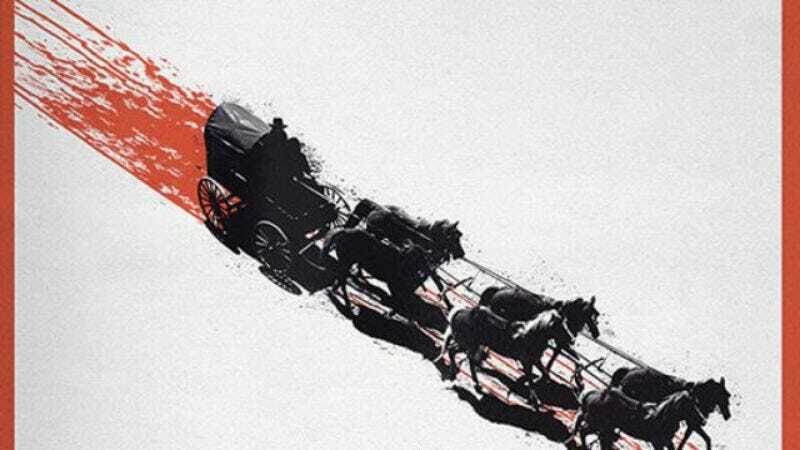 Production on The Hateful Eight is set to begin in Colorado next month.